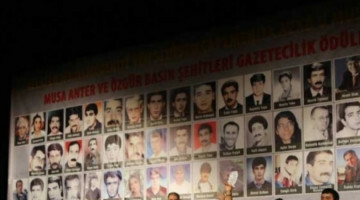 Turkish police raided Ozlu's home in the southern city of Mersin on Wednesday morning. 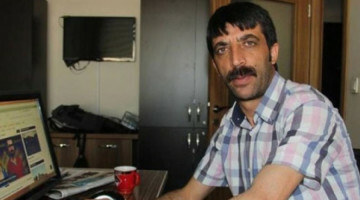 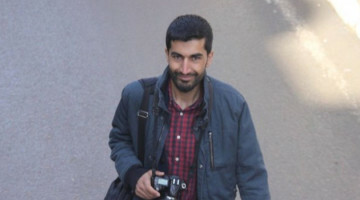 Ozlu was detained and taken to Mersin Security Directorate. 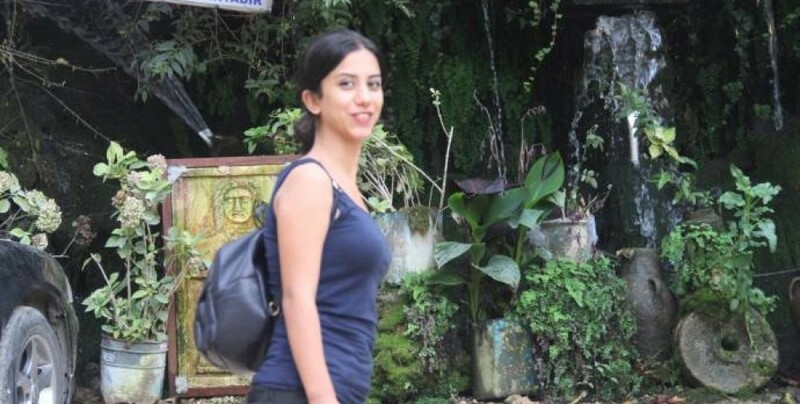 Semra Ozlu was the director of Radio Ses, an FM station broadcasting in Mersin. 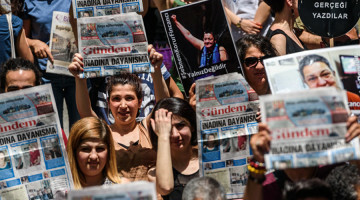 Turkish government shut down the radio station with a decree last month.